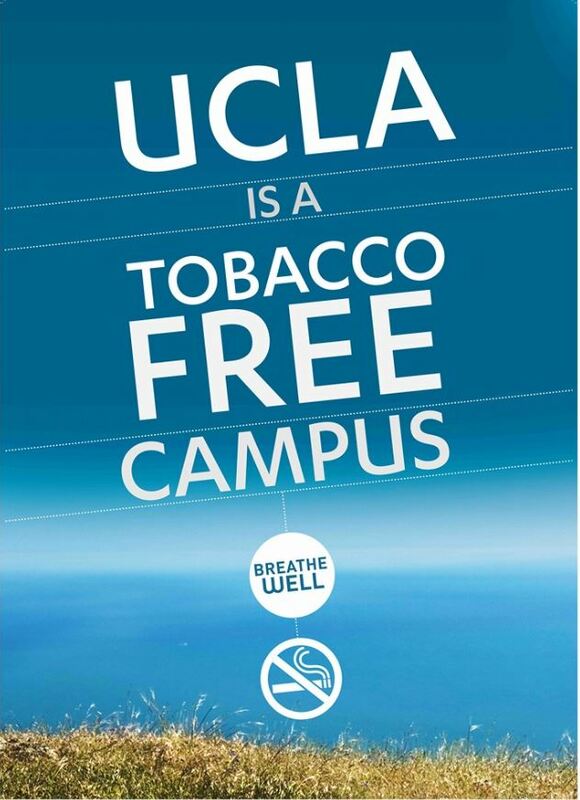 Since April 22, 2013, the entire UCLA campus is a smoke and tobacco-free environment. The smoke and tobacco free policy includes all UCLA indoor and outdoor areas, including our hospitals and health-sciences campuses. The policy also prohibits other tobacco use, including vaping or hookah use, and also includes smoked marijuana. Twice a year EH&S staff, and volunteers, participate in "Kick-Butts Day at UCLA Health". During this event participants collect cigarette butts from the grounds surrounding the Regan Medical Center properties. 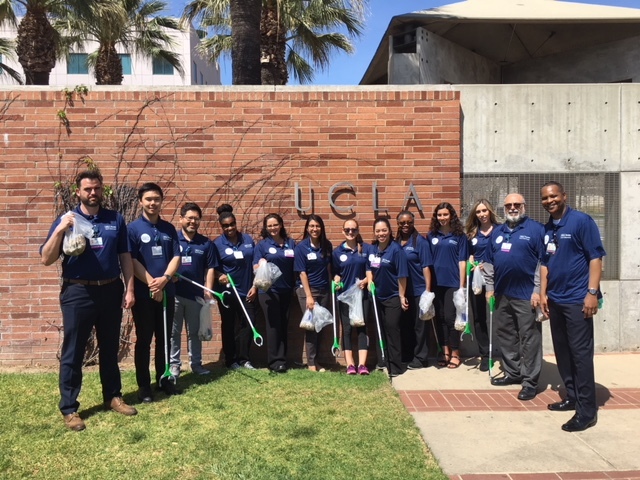 As part of the UCLA Smoke-Free Initiative, these UC healthcare professionals have pledged to serve as advocates to assist patients, families and staff with the transition to a smoke-free environment. 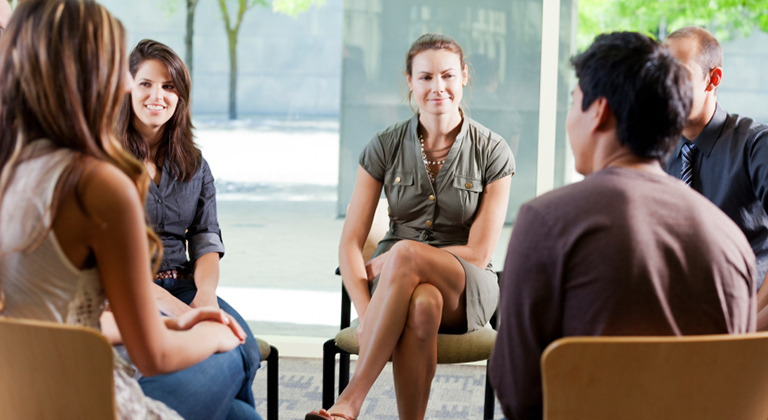 In addition, they are available to answer questions related to smoking cessation.